The Geographical diversity of the country is of great benefit to the people of India. North is guarded by the Himalayas, the south by the Indian Ocean, the west by the Desserts and the East by the Bay of Bengal. Different seasons, have their own importance and pleasure, be it winters or summers. Indians are very accommodating, that is why when it comes to enjoying the scorching heat of the summer months- May, and June they plan their journey to the “Hills Stations”! 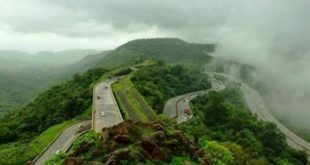 There are so many hill stations across the country and planning for the best one is little difficult, because all of them have something or the other which is unique to them. Let’s explore the top 10 so that it is easy for you to decide on which one to go for this year. Beat the heat with the secret of North-East – Sikkim. The natural treasure of lush green mountains, valleys, and the snow-laden Himalayan peaks can only be enjoyed once you visit. The pleasure and fun of traveling through the Tea gardens, riding the historic “Trade Route”, and rafting in the Teesta River. Don’t forget to visit the Rumtek Monastery and complete the vacations, with your family. 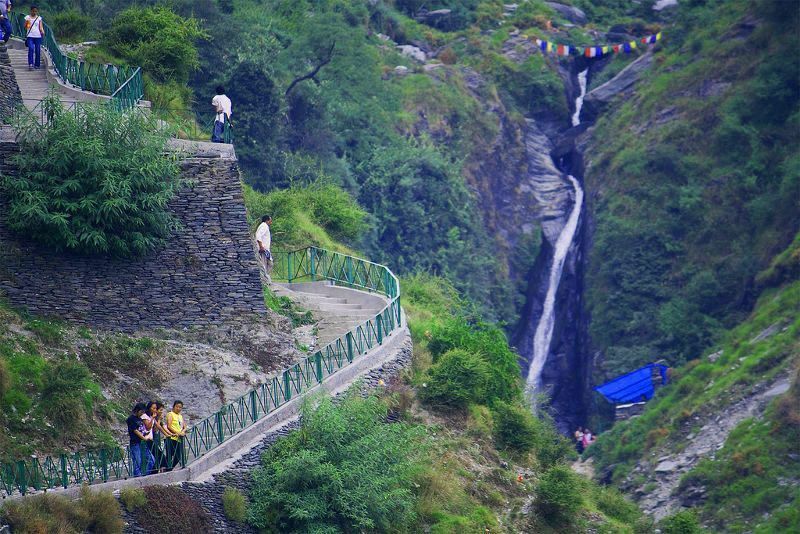 Gangtok is undoubtedly the best hill station to visit in India in May. 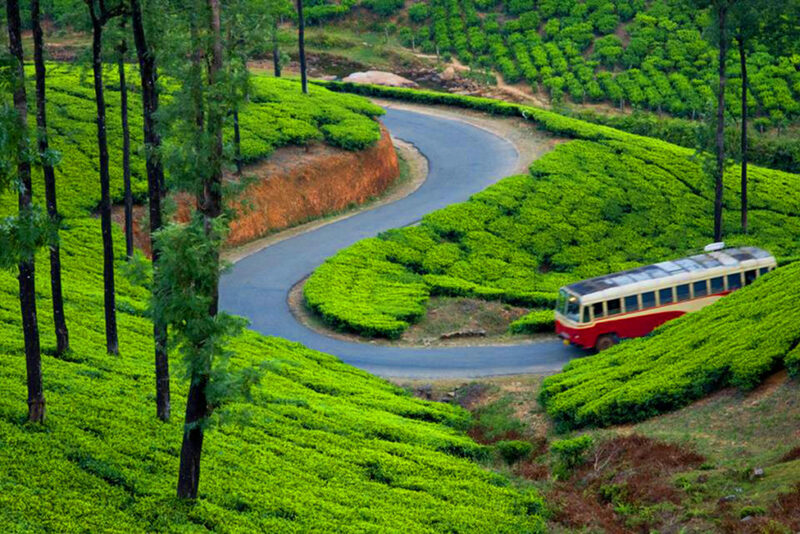 The literary meaning of the word Munnar is – “Three rivers”, and that is what it is. Located at the convergence of three rivers namely – the Mudhirapuzha, Nallathanni and Kundaly rivers, at an altitude of 1600 metres from sea level this hill station is known for its lush green shades of tea gardens, scenic beauty, trekking trails, and superb landscape. 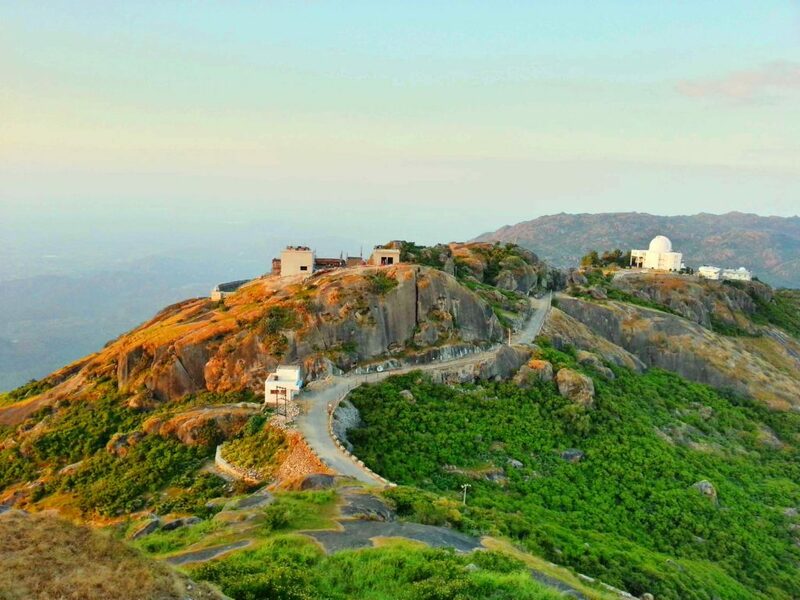 At an altitude of about 1164 metres from the sea level, Mount Abu is situated on the Aravali Hill Ranges and is the only “Hill Station” of the state. The wholesome weather, waterfalls and the lakes make it the paradise in the land of deserts. Known for the famous “Dilwara Jain Temple”, and 80 Jain and Hindu temples and shrines. The perfect destination for the month of May, with family and friends. Unexplored till date not many know that Almora used to be the refuge of legends like “Ravindra Nath Tagore” and “Swami Vivekananda”. Situated on the top of horseshoe-shaped hills at an altitude of 1682 metres this place throws a lush green picturesque view and the tranquil and serene habitat is best suited for you to spend the summer in the quiet surroundings of nature. A complete summer package you can get for a holiday to spend with your family, friends or may be alone. Once at this cosmopolitan village of Mcleodganj you will witness the amalgamation of different cultures from Tibetan, to British and the hippies. Located on top of the Dauladhar range of Himalayas this place offers you meditation, hiking, waterfalls, lakes, trekking, and nature’s Famous visiting points are – the Bhagsu Falls, Dal Lake, Namgyaima Stupa and many others. 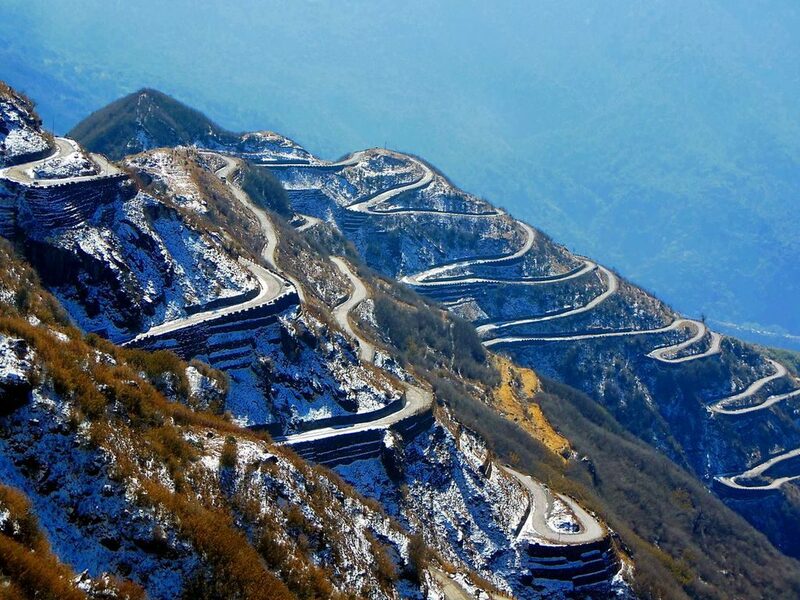 It is one of the best hill stations in North India to Visit in May. The equivalent of Shimla in north India Ooty is known for all the romantic things and picturesque scenic beauty it has to offer. The tea plantations, coffee plantations, lakes, lush green countryside and horse riding are few fascinating and romantic activities you can do together with your beloved. Riding on the train and moving through the Nilgiri Hills fade away the blistering heat of May. 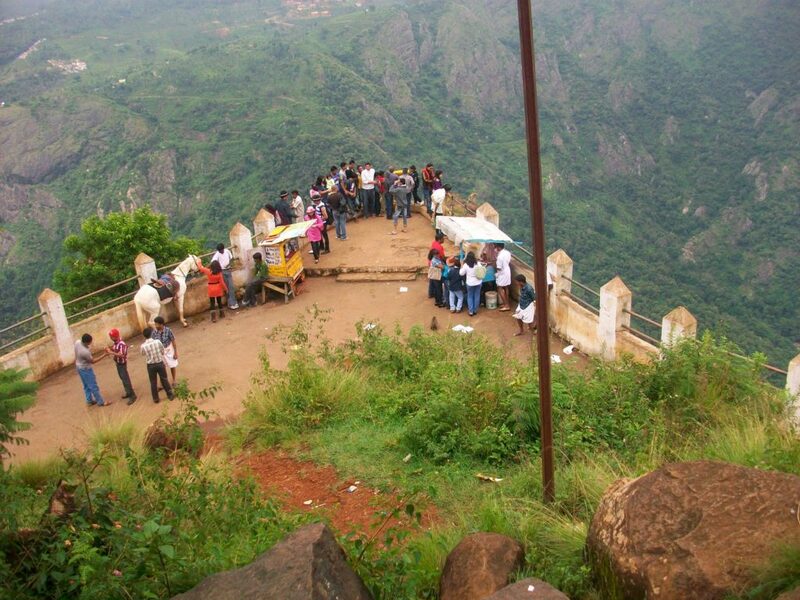 It is one of the best hill stations in South India to Visit in May. 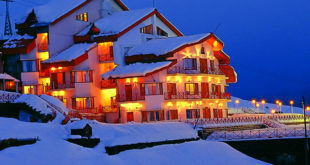 Manali offers to enjoy two seasons and adventure sports at the same time and that also in the month of May. 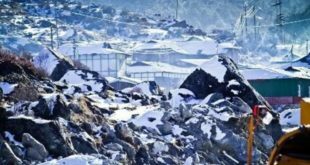 You get close to Rohtang pass to enjoy the snow and come back to Manali to enjoy lush green mountains all around, fresh air, with crystal clear water flowing from river “Beas”. Plenty of options like rafting, paragliding, and trekking to enjoy adventure sports get rejuvenated and then join your work. 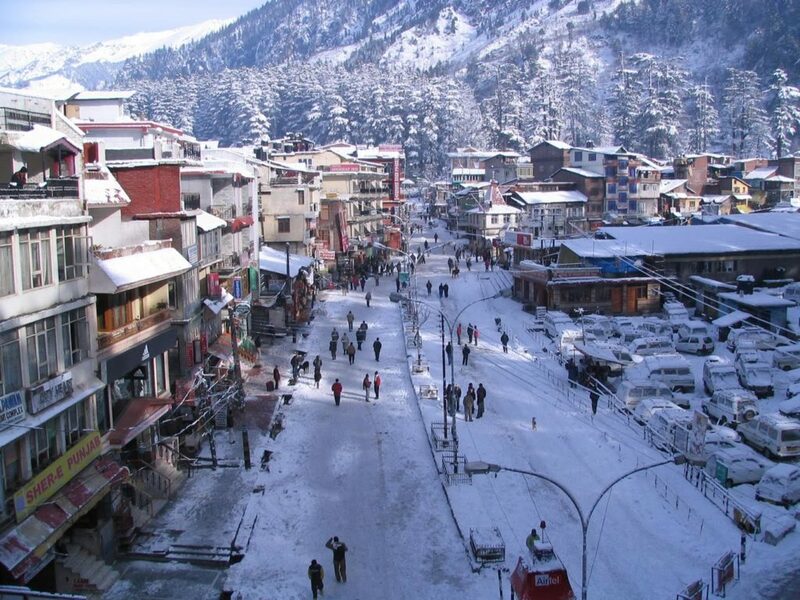 If you want to see snow in May, Manali is definitely the best hill station to visit in India in May. 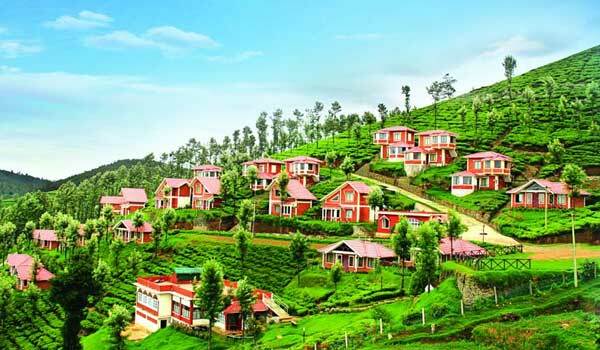 Quieter, second largest and the more flourishing surroundings of Conoor is unique on its own. The cozy lanes of the tea gardens, the heritage hotels, and numerous standpoints to watch the dawn and the dusk. Best for a young couple to spend time in serene ecosystem away from the hectic schedule of the crowded city. 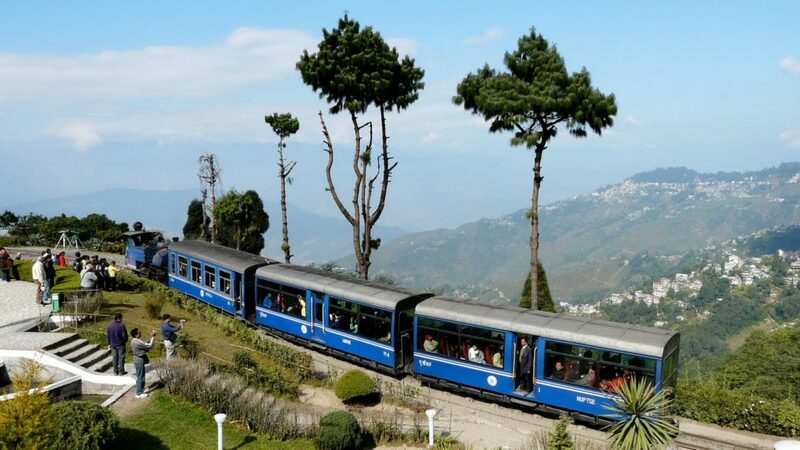 Gateway to Sikkim, the colonial era architectural legacy and the most sorts after honeymoon destination Darjeeling is extended amazing natural scenic beauty. The majestic view of the third largest mountain peak- Mount Khangchendzonga, Buddhist monasteries, toy train and the famous “Black Tea” can intoxicate you. Bliss of nature, away from civilization, enjoying the nature walks, bird watching and doing nothing. You are sure to get inspiration from this place as many artist and writers did. 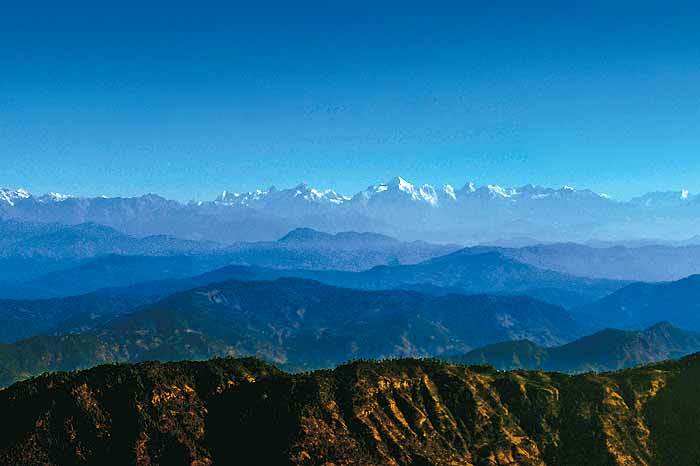 The most enthusiastic moment is when you get the panoramic view of the 360 kms stretch of Himalayan Peaks. To get this spectacularly magnificent view you must visit the “Zero Point”. Though the best place in the world is considered to be your own room but experiencing the best and top Hill Stations in India in May can be thought about, as a second thought!